The winter months are finally here, unfortunately, and with them can come a feeling of security from the various pests that try to make a meal out of your pets. Well, unfortunately, that is not really the case and flea and tick treatment are still just as important in the colder months! How creepy crawlies survive the winter! As we all know, in the colder areas of the world many annoying bugs like mosquitoes die off when the mercury drops. Sadly ticks and fleas have their own methods for surviving in the winter months. Ticks are hardy little pests that hunker down during those cold winter months. Many ticks search for piles of leaves and debris to crawl under and stay warm during Winter. When the snow starts to fall it insulates the leaf piles. Of course, if a host animal is available most ticks will happily overwinter on them, including your pet! If winter days are unseasonably warm some ticks will crawl out of their leaf piles and search for a meal. Skipping a month or two of flea and tick treatment can turn a lovely winter day into a worry some experience. Fleas take a different approach and while they can survive the winter in your home on a host, being exposed to the cold elements outside will usually kill them. However, flea larvae are able to live in warm protected areas for quite some time. Their eggs can wait until the weather is warm enough and there are hosts nearby to hatch. Every female flea can lay up to 50 eggs a day! That’s a lot of creepy crawlies that may be hiding in your house. So if you don’t treat your pet and home you can have a significant infestation come spring time! Fleas, Ticks, and pet health! 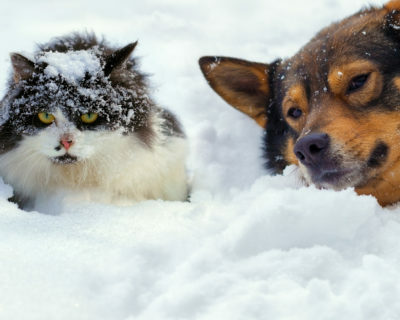 With all these creepy crawlies still lurking during the cold weather months, it’s important to understand the risks they pose to your fur baby, even during the winter. Many people believe that during winter the risk of disease from ticks is decreased as well. That is unfortunately not the case. Some of the diseases a tick can be spread year-round. Many cases of Lyme disease are spread by juvenile ticks, which aren’t usually active in the colder months. However, adults can spread the disease as well. That’s why a product like Tevra Pet’s FirstAct Plus is needed even during the winter months to keep your dog healthy! Fleas can also still cause health concerns in the winter. Thanks to centralized heating fleas can breed and chew on your dog or cat year-round! All of that chewing and subsequent scratching from your dog or cat can lead to flea allergy dermatitis. 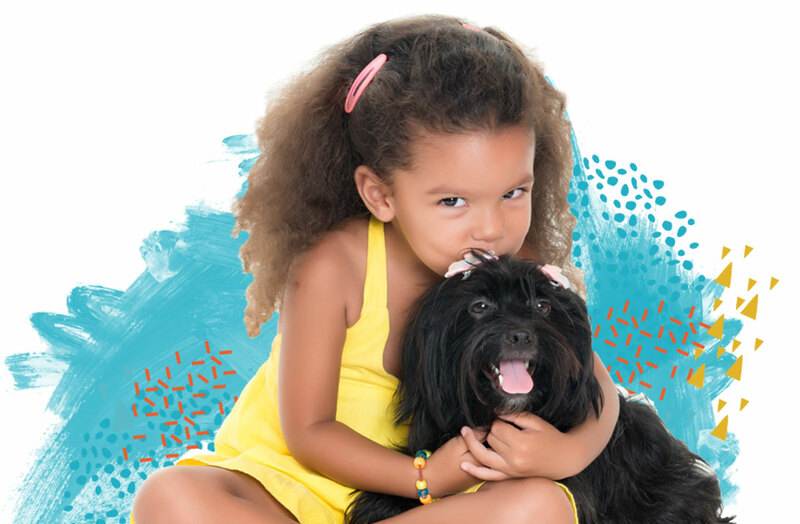 Your dog or cat can actually become allergic to flea saliva and develop skin irritations, bumps, and scabs! All of that can leave them more vulnerable to skin infections as well! So preventing the itching can make your dog or cat more healthy in the long run as well! When the weather drops it’s easy to believe our pets are protected. While we all wish that were true it’s important not to take your pet’s health for granted and treat them even during the winter!